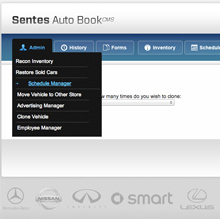 Vehicle management software inventory, recon and scheduling. 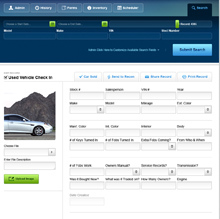 Used by Lexus, Mercedes, Nissan, Toyota, Honda and Hyundai dealership across BC to help manage inventory, used vehicle check ins, file sharing, robust reporting, reconditionings of vehicle, advertising module, multi level scheduling and rich sets of data. Responsive build renders pixel perfect on mobile, tablet and desktop devices. Software is optimized to run quickly and gives a clean user experience with simple yet effective design. 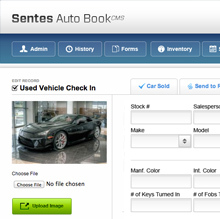 Built for many different persona's including Admin, Managers, and Sales under a permission based software system designed for each persona that engages the software. 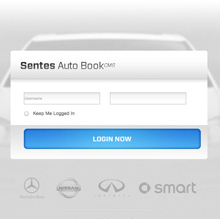 Persona based designed give a relaxing user experience. 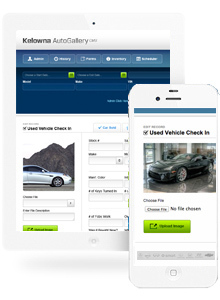 File sharing has never been easier along with vehicle managment. Pixel perfect design render perfect on mobile, tablet and desktop. Super charged software runs non stop for seven years with a face lift.